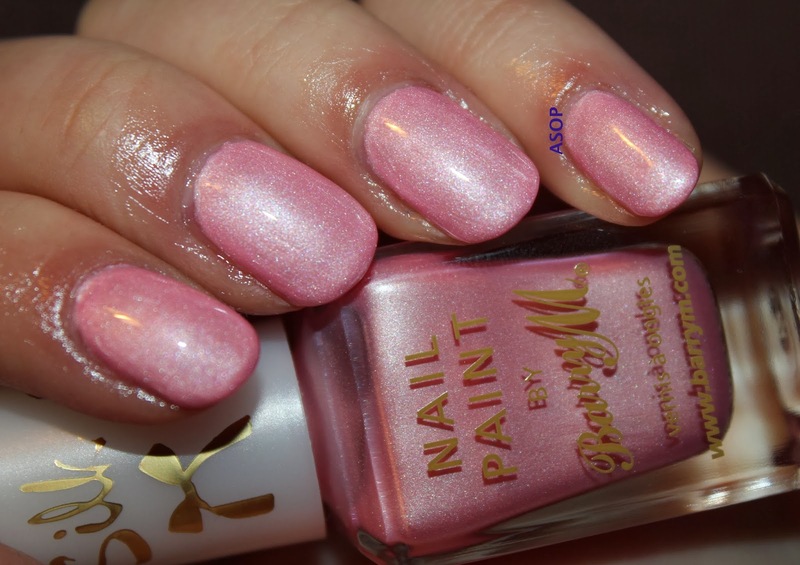 I applied two coats of Barry M's 'Blossom' which is part of their new Silk Collection, there were six new polishes released. 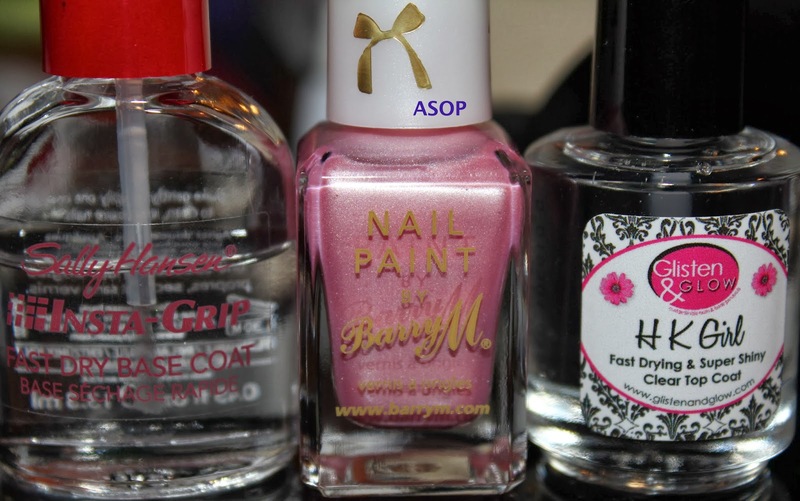 All of them have a matte finish, and a slight shimmer. I'm not too sure on the pink as I don't think it suits me, but it's a lovely colour! It's quite sheer, and probably needs three thin coats but I apply it quite thickly and used two. 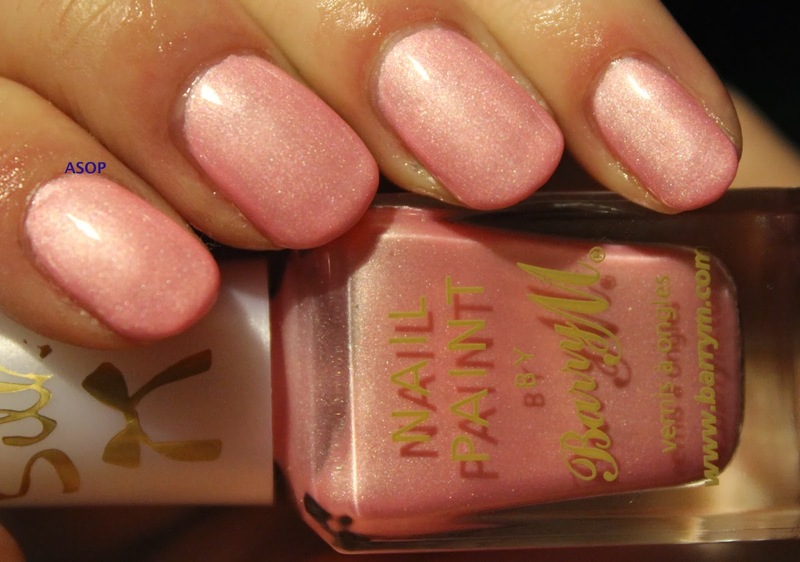 It's a lovely pale pink with a slight silvery shimmer and dried pretty quickly - definitely suited for spring! I did end up topcoating it but that's cause I'm headed to bed and can't wait for it to fully dry (I get crazy hair strips in polish when I don't let it dry before sleeping). Beautiful, looks great with top coat too! !